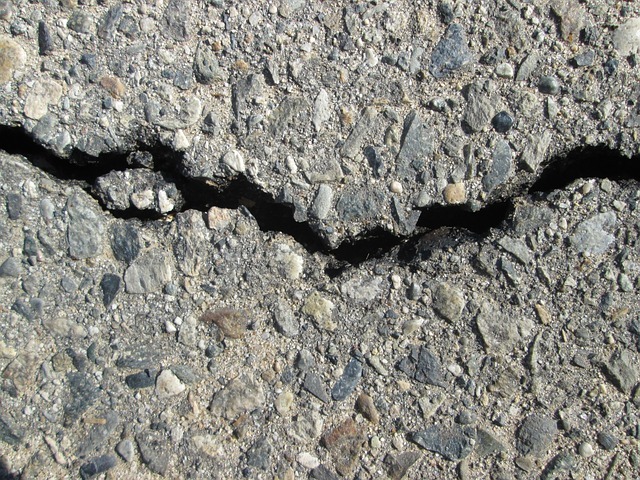 Small cracks which occur naturally as the asphalt goes through normal wear and tear. They may form in straight lines or zigzag across the surface of the driveway. These cracks are easy to fix and can be a DIY project. Large gaping cracks are best handled by a professional who will use the most appropriate materials and tools to fix the problem. Cracks with an alligator skin or chicken wire formation should also be left to the professionals. Wear protective clothing namely safety goggles which will protect your eyes and gloves to protect your hands. 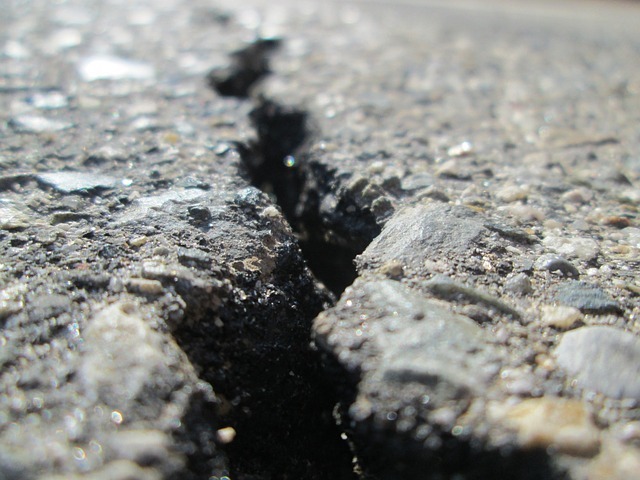 Begin by using a chisel and hammer to remove any broken pieces of asphalt that may have fallen into the crack. Proceed to clean out any debris and dirt that may still be stuck in the crack using the This is a critical step because it will enable the filler to hold. Next, use a compressed air gun to blow out smaller particles and loose debris that may have remained within the crack. If you use a garden hose for this step ensure that the crack is completely dry before moving to the next step. Use a caulking gun to carefully pour rubberized asphalt-emulsion crack filler into the cracks. If you do not have a caulking gun you can just carefully pour the filler into the crack while ensuring that the filler does not get onto the unaffected areas. Proceed to smooth out the surface using a putty knife or a trowel and if you do not have any of these simply use your gloved hand to smooth out the filler. Leave the filler to dry before driving over the filled area. Compact the gravel using a 4×4 post or any other suitable tool and fill the crack using blacktop, a cold process compound used for asphalt repair. Compact again and continue to fill the crack in with the blacktop until the surface is level. Leave it to set before driving on top. It is important to fix the cracks while they are still small so as to avoid costly repairs that will result from the deepening and enlarging of unrepaired cracks. 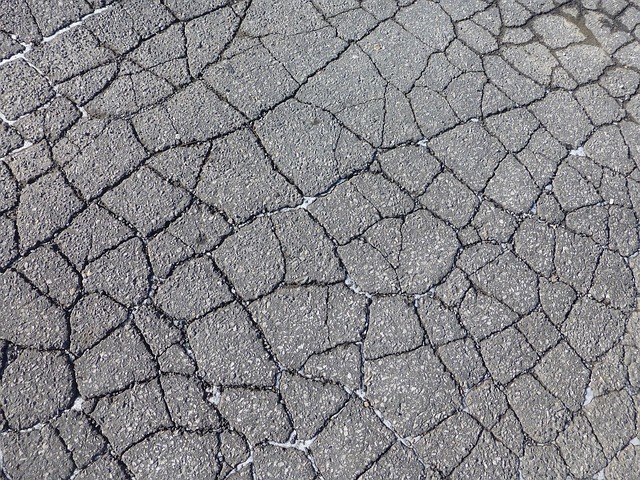 The cracks may enlarge as a result of plants growing and spreading their roots within the cracks and under the surface, which may even cause potholes and dipping of the surface. Frozen water within the asphalt may also push up the asphalt causing an uneven driveway. Always seal the surface of the driveway after filling in the cracks to prevent the formation of cracks in the future. We hope this article has been a benefit for you. If you have any questions please contact us or submit your own tip. If your tip is used on our site you will be given full credit. Please also remember to visit our sponsor: http://yourcitypaving.com.